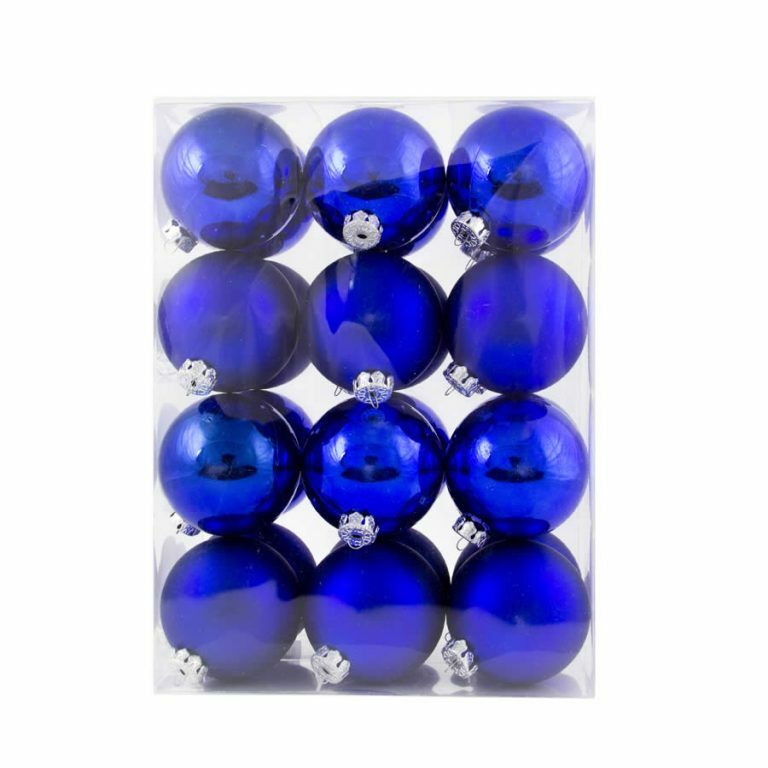 Our 10cm Coffee Shiny/Sugar Baubles add depth and glamour to your decorations. Each bauble has a decorative gold top for holding a hook or thread above a coffee bauble enhanced by a glittering ‘sugar’ crusting that catches and glitters in the light. 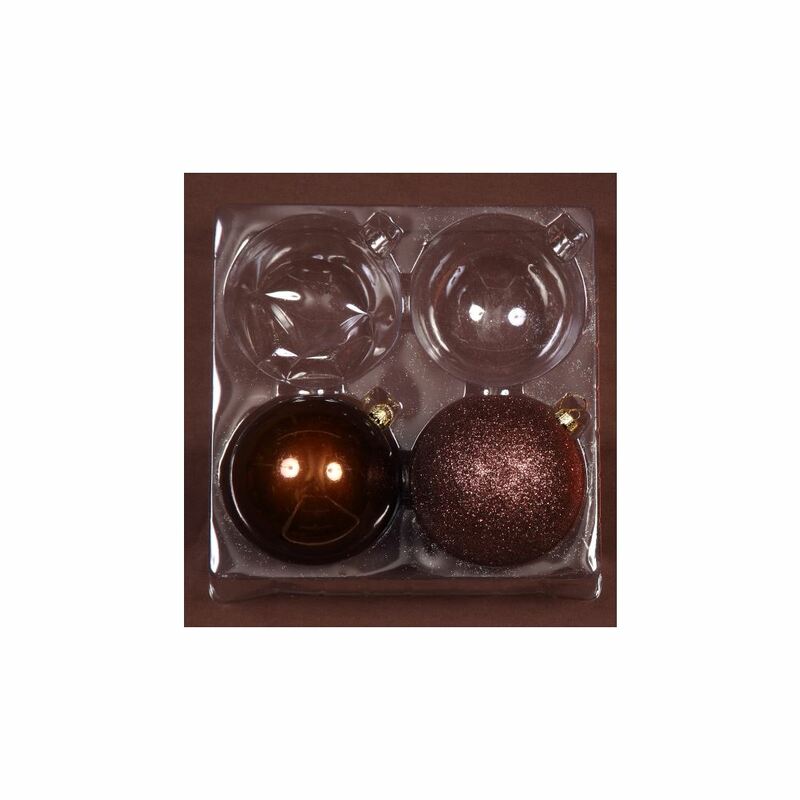 Coffee Shiny/Sugar baubles come in 2 packs and are at their best when used as an accent alongside at red or gold baubles. Team our Coffee Shiny/Sugar Baubles with a couple of 25 pack of Red or Gold baubles and get ready to be amazed at the look of your tree. Shatterproof Christmas Decorations are perfect for all homes, but especially those with curious cats, bouncy dogs and intrepid toddlers. There’s no need to take risks with glass baubles when you can decorate with safe shatterproof ornaments.